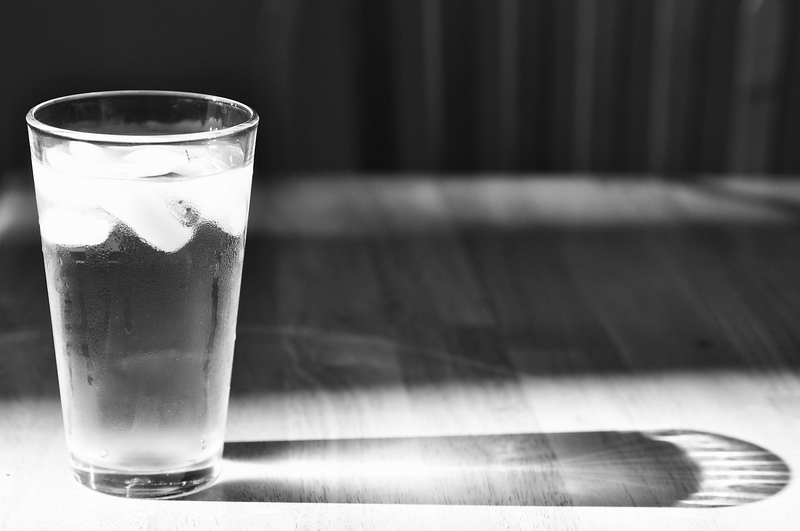 The Nutrition Policy Institute (NPI) in Oakland has been funded to serve as the hub of a new national alliance that works on issues in drinking water safety, access and consumption. The alliance aims to make plain water the easy, appealing substitute for sugary beverages – soda, energy drinks, fruit drinks, and sweetened coffee and tea drinks. The alliance is also actively working on the safety of tap water in the nation's schools and childcare settings. NPI was formed by UC Agriculture and Natural Resources in 2014 to conduct, evaluate and share research related to the impact of nutrition and physical activity on public health. The W.K. Kellogg Foundation has awarded NPI a $960,000 grant to coordinate the National Drinking Water Alliance for three years. But Hecht is quick to point out that if people are to make the switch to water, water needs to be easily accessible and they need to know that it is safe to drink. High consumption of sugar-sweetened drinks is associated with obesity and other chronic health problems, such as heart disease and diabetes. UCLA scientists reported in March that the diabetes epidemic in California is “out of control.” The study says 55 percent of the state's population has prediabetes or diabetes – many of them are undiagnosed. The National Drinking Water Alliance includes government agencies, education officials, researchers, water industries, and non-governmental organizations like the Center for Science in the Public Interest, American Academy of Pediatrics Campaign for Dental Health, and the American Heart Association. They believe by sharing knowledge, resources and connections, they will hasten progress toward their common goal. Fortunately, the current state of safe drinking water in the U.S. is mostly favorable. About 90 percent of Americans get their water from public utilities and 95 percent of those supply safe water. In some areas, however, water can become contaminated on the path between utility and tap, typically with lead. Sometimes other contaminants can leach in through breaks in pipes. The National Drinking Water Alliance plans a Congressional hearing on national drinking water and is developing best practices for effective access to safe drinking water in schools and childcare settings.